Tailor-made for your multi-site clinic. Why do large multi-location practices trust Solutionreach for patient relationship management? How do we say this nicely? Patients of multi-site practices demand more access. 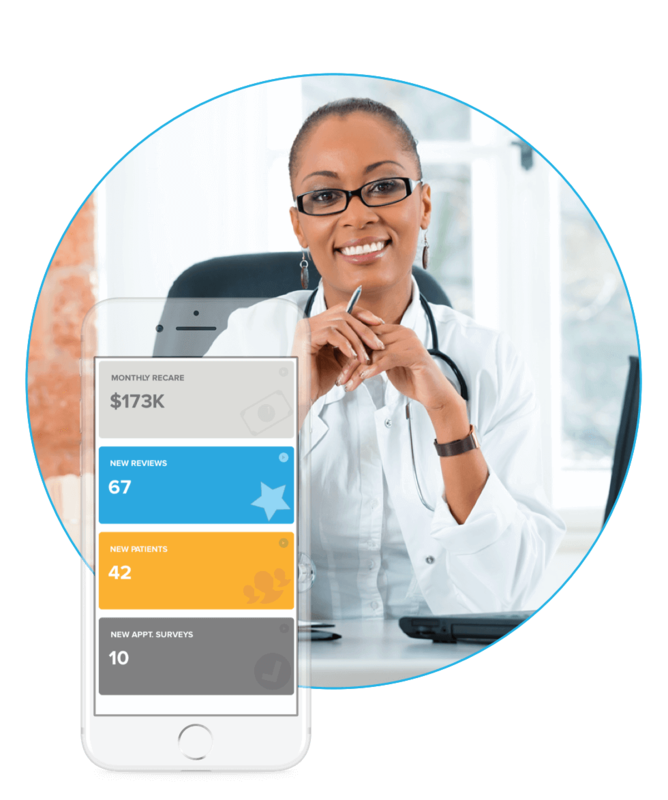 In fact, around 75 percent of people say they would be more loyal to a practice that has an online portal. Solutionreach provides the access they demand. We’ll make it easy for them to schedule appointments online, pay their outstanding balances, and get unmatched convenience from your practice. 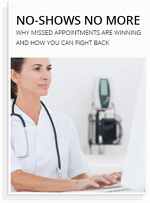 Patient reminders can reduce your no-show rates by as much as 80 percent. That's a whole lotta money for large group practices. 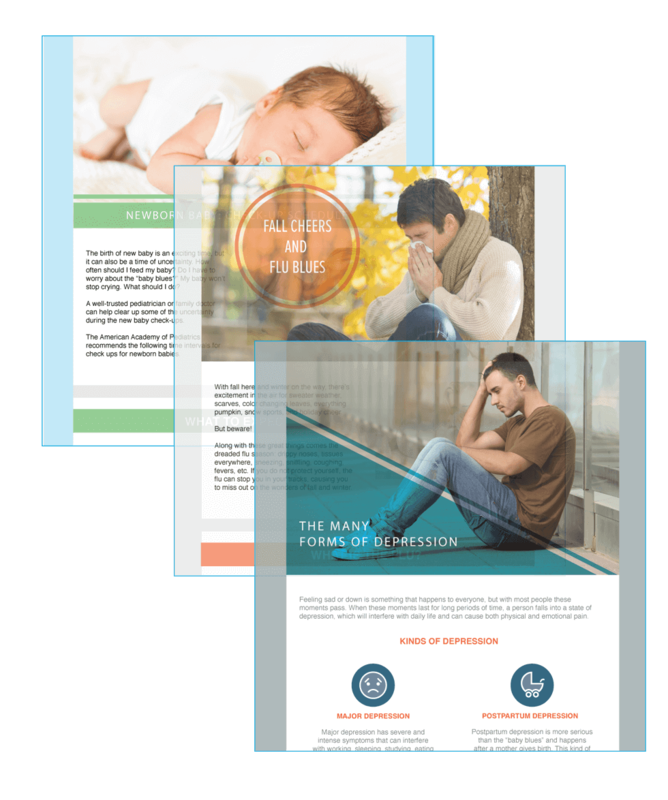 Solutionreach automates the whole process for you, making it as easy as it is effective. About 75 percent of Americans say they prefer small, independent medical offices over large corporate ones. Ouch. Fortunately, there are ways to compete. It is critical that you create that small, "personal" feel within your multi-site practice. We’ll help you get the essential patient feedback you need to make practice improvements. 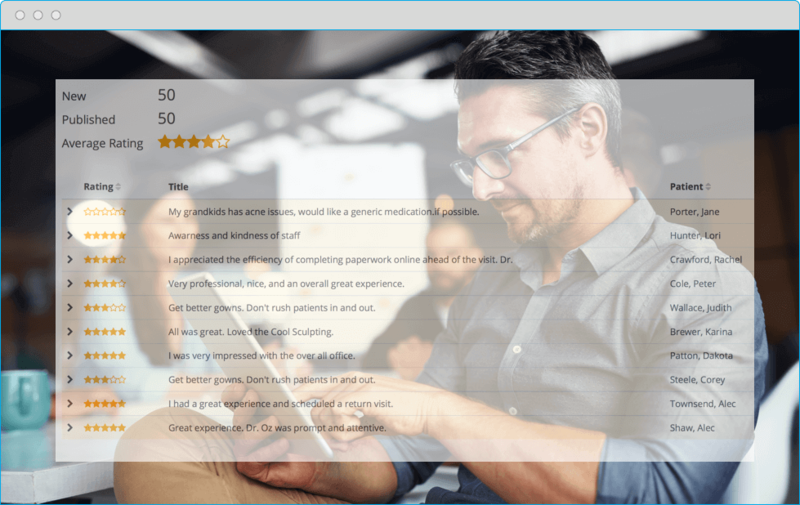 Learn more about our customizable, targeted, and automated surveys. Extremely effective. 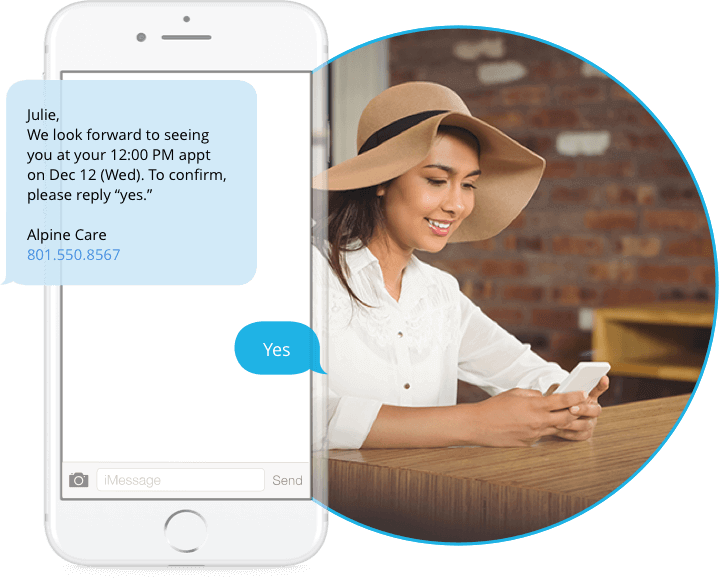 The patient engagement platform from Solutionreach will revolutionize your practice and your patient relationships by allowing you to automatically connect with patients before, during, and after their appointments. Patient education is an important way to keep your patients happy. Consistent outreach is absolutely necessary to keep patients on track with their treatment. 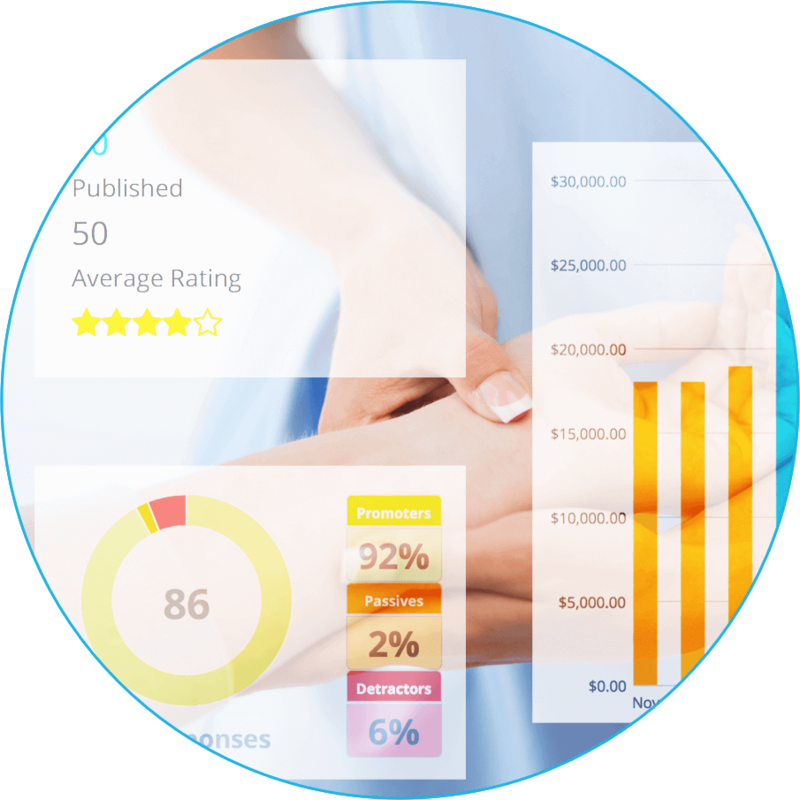 Solutionreach provides you with the tools to give patients the information they need. When it comes to marketing, consistency is critical for large practices. We offer a wide variety of tools to not only reach out to new patients, but to keep your current ones coming back. 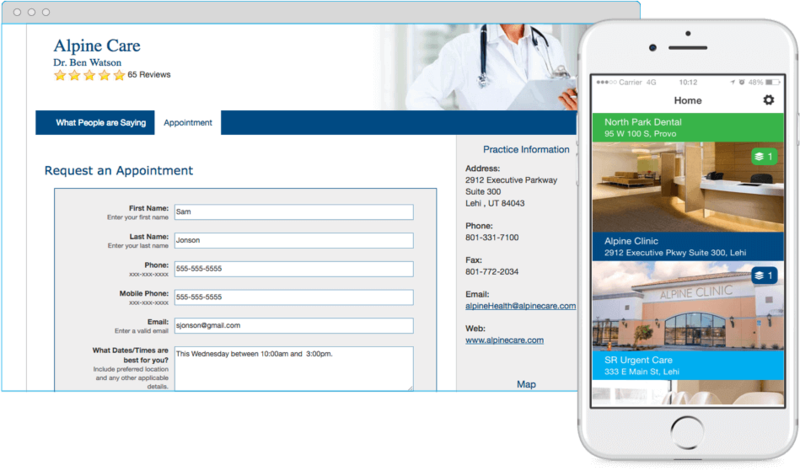 Learn more about our healthcare marketing automation solutions today. Would you trust a provider who doesn’t have a strong online reputation? We wouldn’t either. That’s why online reputation management is a huge part of the Solutionreach platform. Get new patients into the practice and show them first-hand why you’re so amazing.